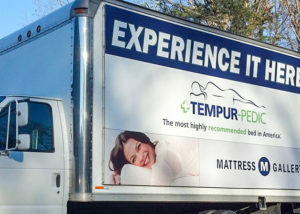 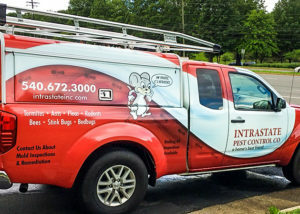 Vehicle Graphics - Hightech Signs, Inc. 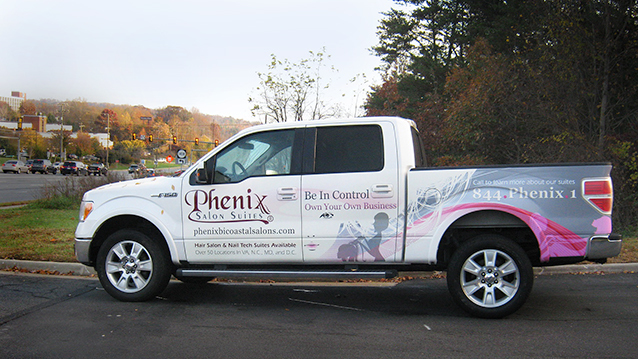 Custom vinyl decals for cars, commercial fleets and trucks continue to be a popular advertising choice. 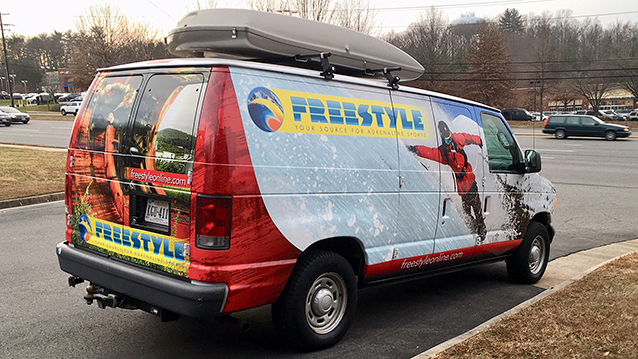 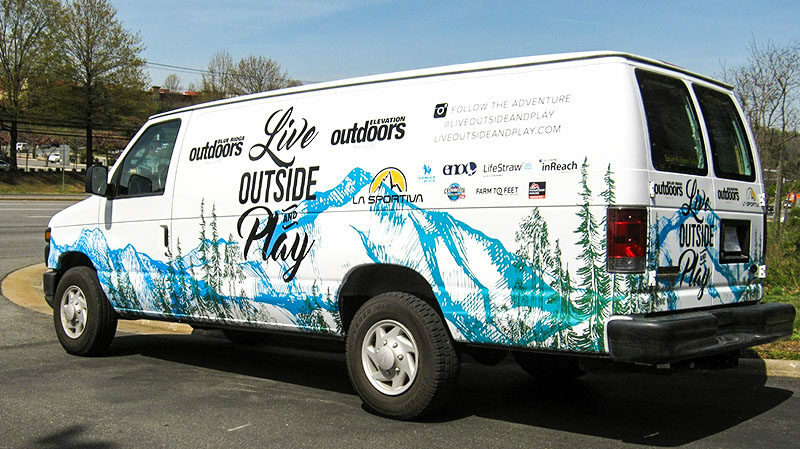 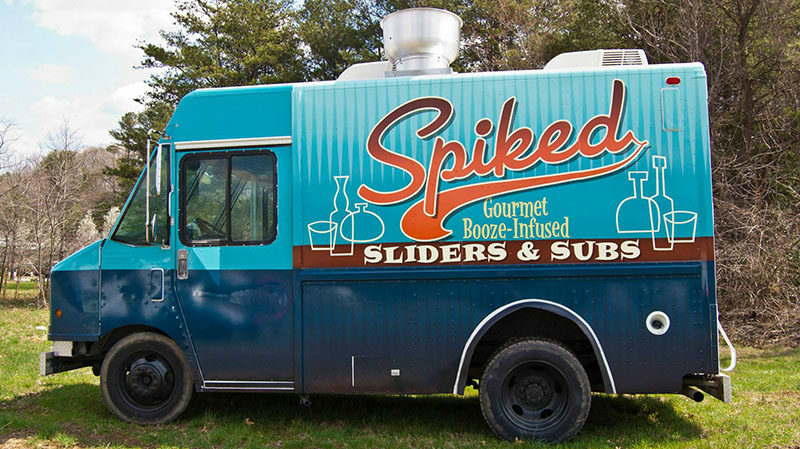 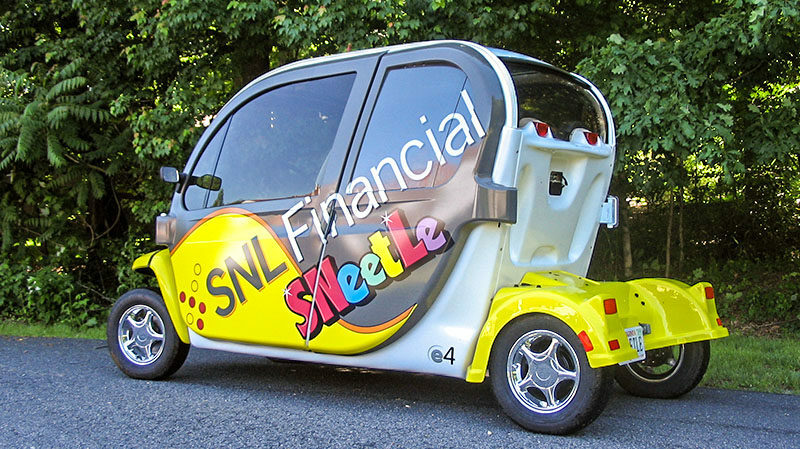 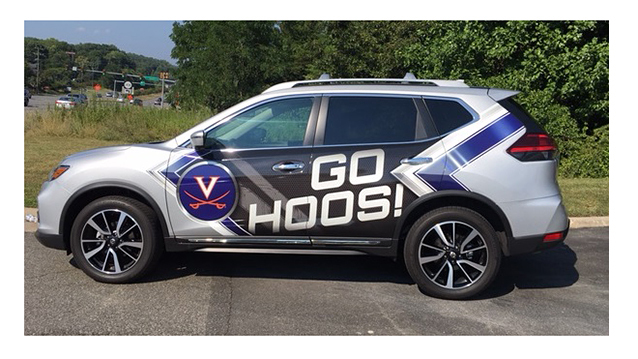 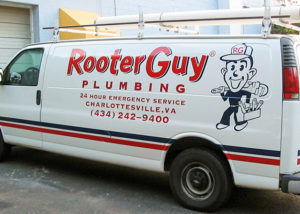 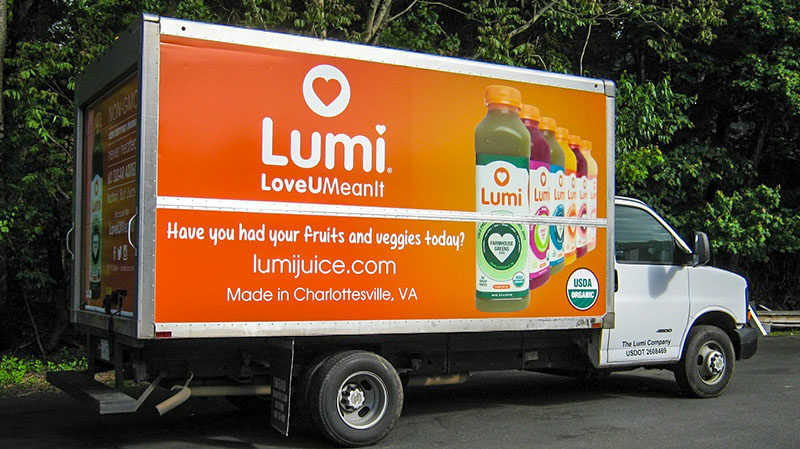 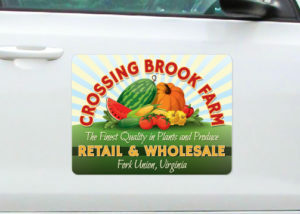 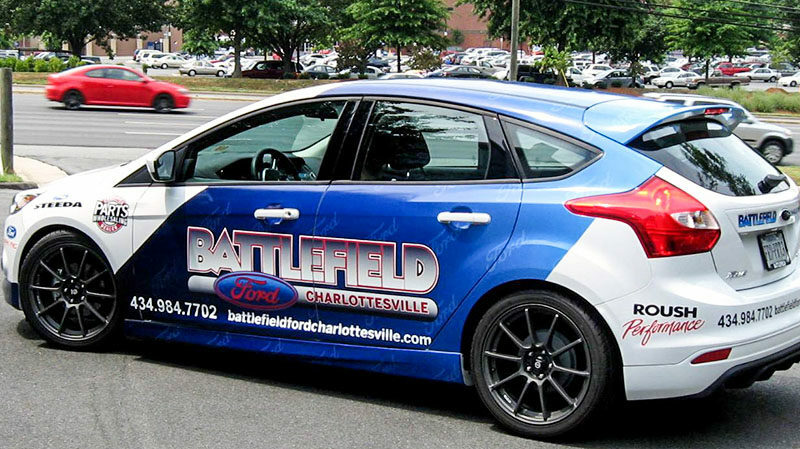 The staff at Hightech Signs in Charlottesville can design, print and install custom vehicle graphics for small business or corporate customers. 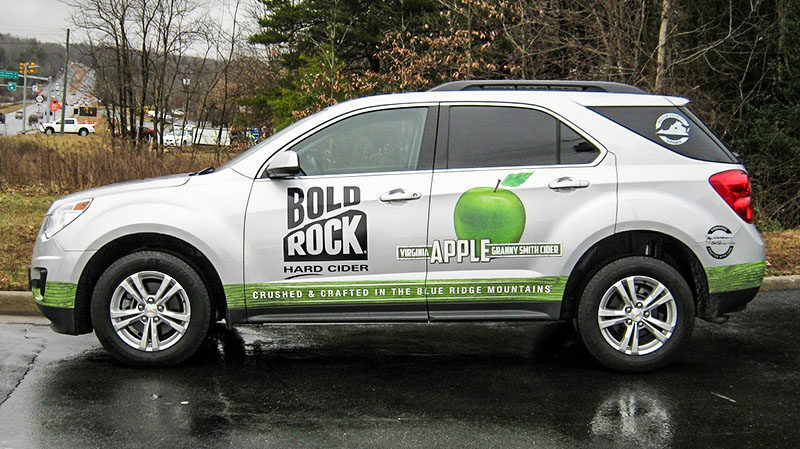 From full vinyl wraps, partial wraps and car door magnets, your message will be noticed everywhere you go. 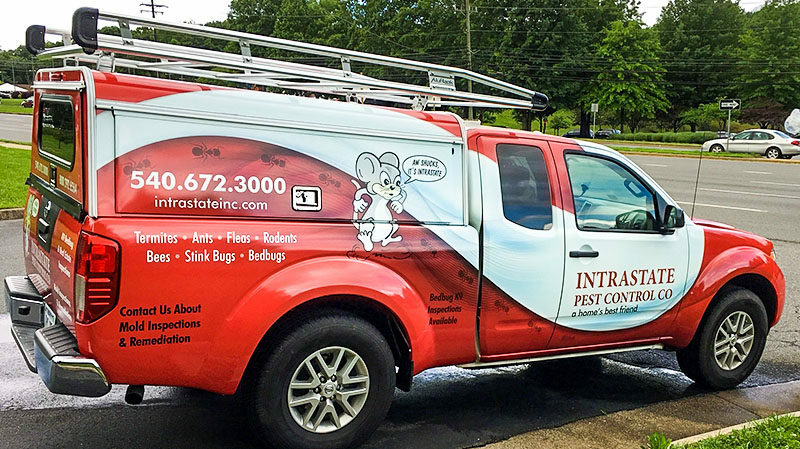 Quality materials and expert installation means your logo or lettering reflect positively on your business and help you gain recognition with your customers. 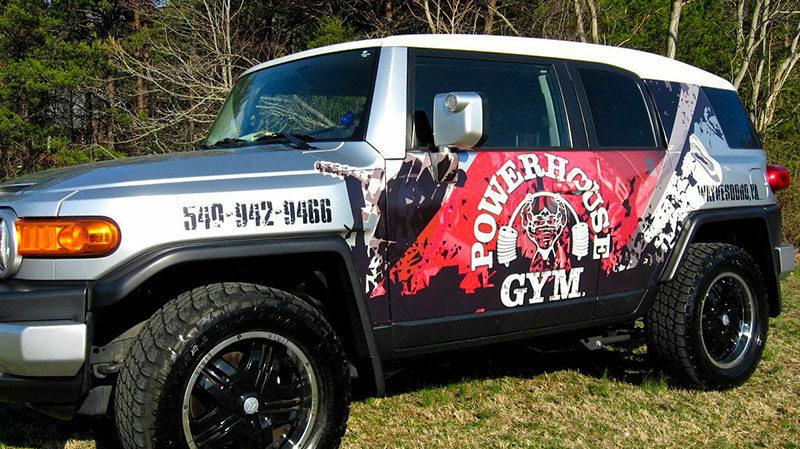 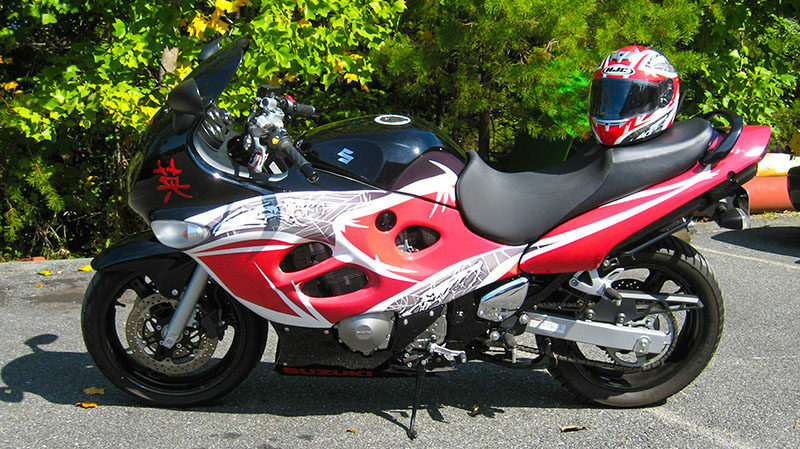 We can help you pick the best custom vehicle lettering, or work with you to design your own vehicle graphics.